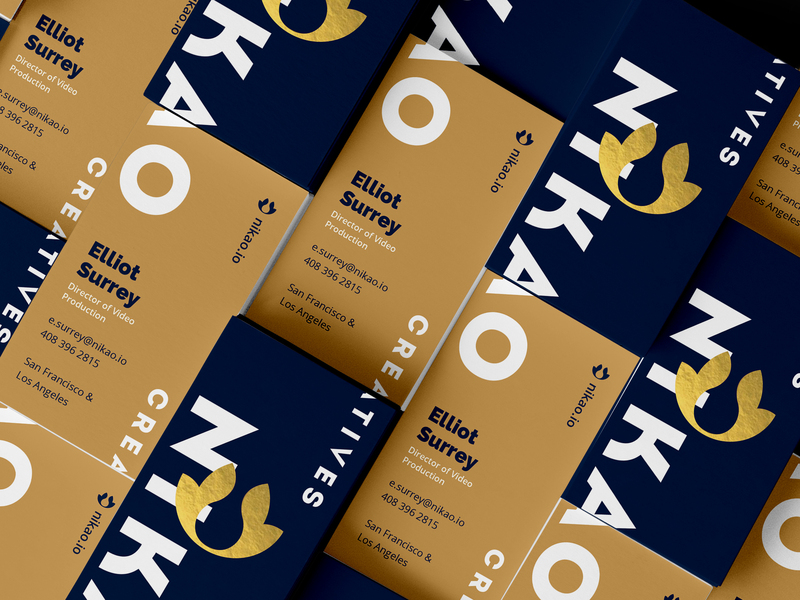 Chas Turansky designed these business cards for Nikao, a UX Lab and digital creative agency that aims on bringing quality experiences and products through strategic planning and design thinking. The word ‘Nikao’ means ‘to conquer’ in Greek and it is derived from ‘Nike’, a Greek goddess who personified victory. In the Greek mythological tale, it was said that the goddess flew through battles and rewarded winners with a wreath of bay leaves which symbolizes fame and glory. Inspired by this, Chas created the logo as a crown of bay leaves, while using traditional greek blue and white colours with a touch of gold. When it comes to business card designing, Nikao’s goal is to stand out and be different from their competitors. “We came up with the theme ‘breaking boundaries’. I achieved this theme in the business card design by breaking the boarders and wrapping the text from side to side,” Chas said. This is a brilliant idea because it shows relevance and creativity which are tied closely to the brand’s objective. These business cards were digitally printed by 4 Over 4, a printing company in New York. “The cards are a triplex two white sheets with a navy blue center. The front has the logo foiled in gold,” Chas added.  This is a brilliant, unconventional design that grabs people’s attention instantly!